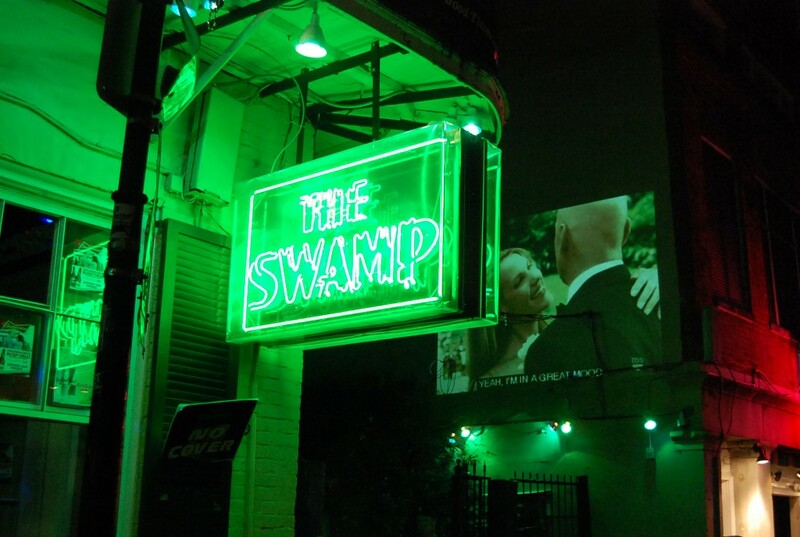 Take the Swamp 360 Virtual Tour to plan your next party…. Use our new Virtual 360 Tour to Check out the Swamp on Bourbon Street. It’s simple. use your mouse to click anywhere in the picture above and you will be transported to that position. Once inside the club you can use the arrow keys on your keyboard to navigate the VIP section and throughout The Beach on Bourbon. The Swamp 360 virtual tour allows you to walk from one position to the next and enjoy a 360 degree panoramic view. Use you mouse to drag the view up or down and to zoom in and out. The Swamp on Bourbon Street has it all. We are everything you are looking for right here on World Famous bourbon street. The Swamp’s French Quarter Architecture and state of the art lighting and sound blend to create an ideal setting for your next corporate event. Contact our sales team at 502-523-3800 for information on booking dates, pricing and availability. We can walk you through the swamp 360 virtual tour and the discuss how to fit the space to your needs. Bourbon’s Best Bars has years of experience in planning world class Bourbon Street Events. Let us help you plan your next party or corporate event.